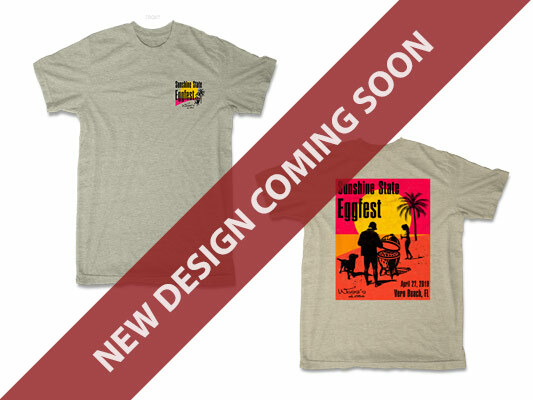 Get your Sunshine State Eggfest T-Shirt Today! For sale on the Purchase Tickets page. Join us for our annual eggfest! 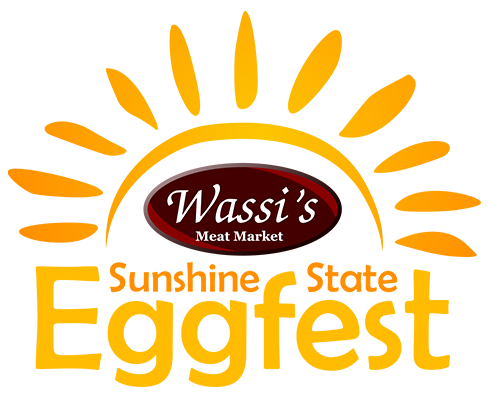 Brought to you by Wassi's Meat Market, Melbourne, FL. 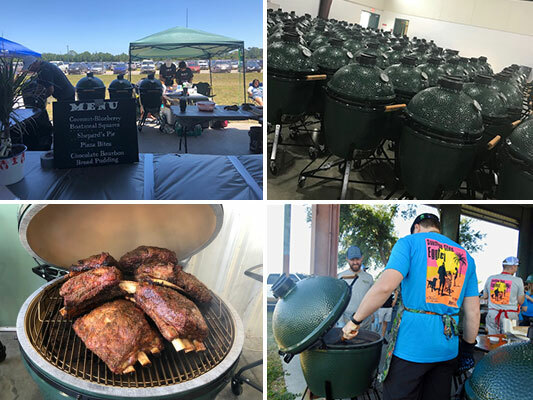 Are you interested in taking part in the Sunshine State Eggfest by being a cook? 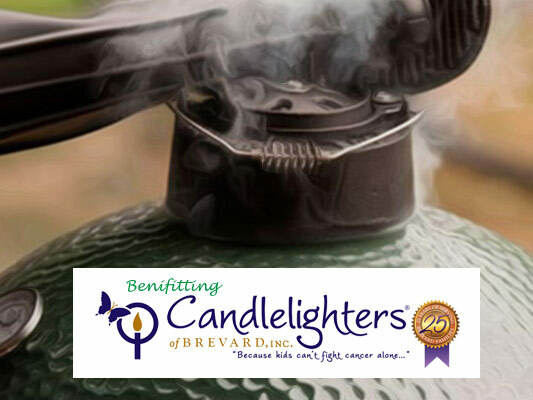 Register as an individual or a multi-person cooking team, to be a part of this great event. 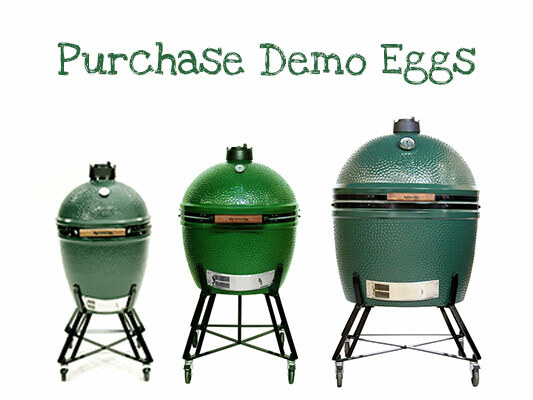 Two FREE Taster Tickets with purchase of Big Green Egg! 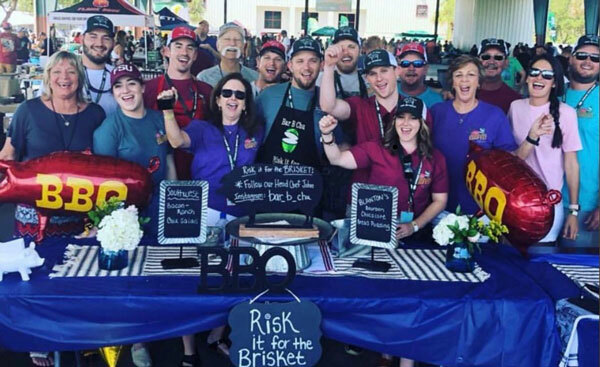 2018 People's Choice Winning Team "Risk It For The Brisket" will be whipping up an incredible meal for the meet and greet event. PLEASE CONTACT US IF YOU WISH TO BE EITHER A SPONSOR OR VENDOR. 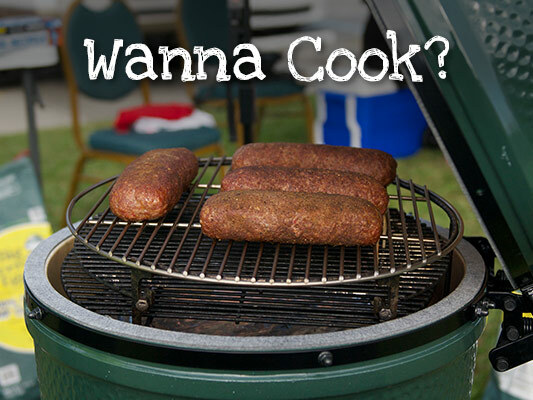 Are you interested in taking part in the Sunshine State Eggfest by being a cook? Register here to be a TASTER. MEET & GREET is optional for Tasters. There will be an EggChef's Meet & Greet, Friday April 26, from 6-8 p.m.
4:30-6pm: Load up and out. Demo Eggs that were sold will be picked up at this time. With your $20.00 +tax fee, you will be paying for your food at the Meet & Greet on Friday night. 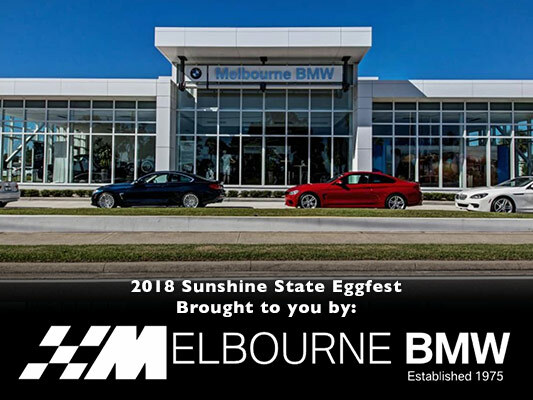 We are proud to be hosts of The Sunshine State EGGfest!